Fall is definitely here in the Northwest, so it’s only fitting to do a post that to us is fall-ish! 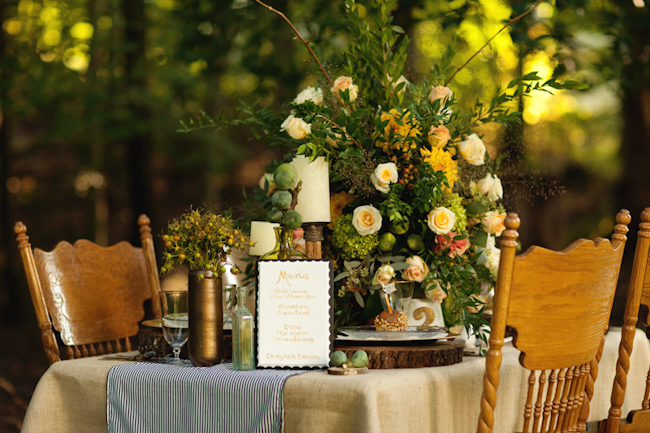 Korie Lynn Photography put together this beautiful styled shoot with her neighbor that happens to be a florist, Jane of Jane Guerin, Flowers. 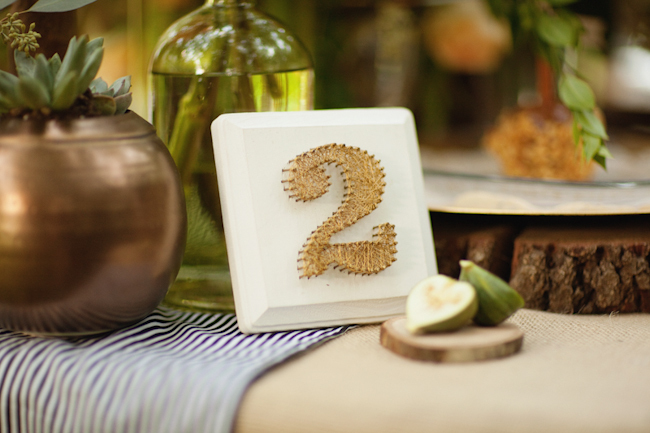 We are absolutely crazy about the elegant-ness of this setting, there are so many little details that we can’t stop looking at the images! The butter cream colored roses are the rose creme de la creme! They have been REALLY popular this fall! This is beyond gorgeous! Great job! Ahhh a breath of fresh fall! 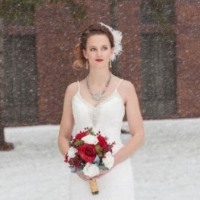 Perfect warm and romantic shoot. 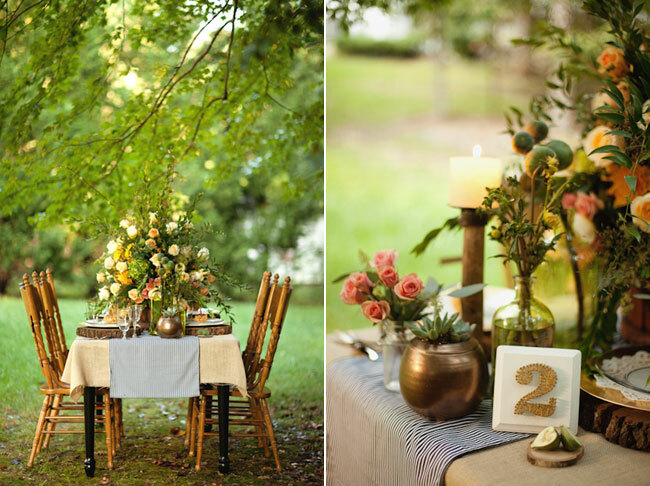 Autumn is a season when the beauty of nature is the most spectacular and yet elusive.It is really a very romantic time for wedding! This shots are fabulous! 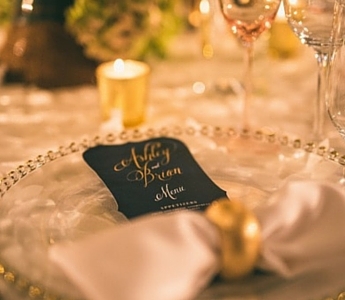 Everything is just perfect,and the centerpiece is amazing!Thank you for sharing! Aww this is so cozy and gorgeous! 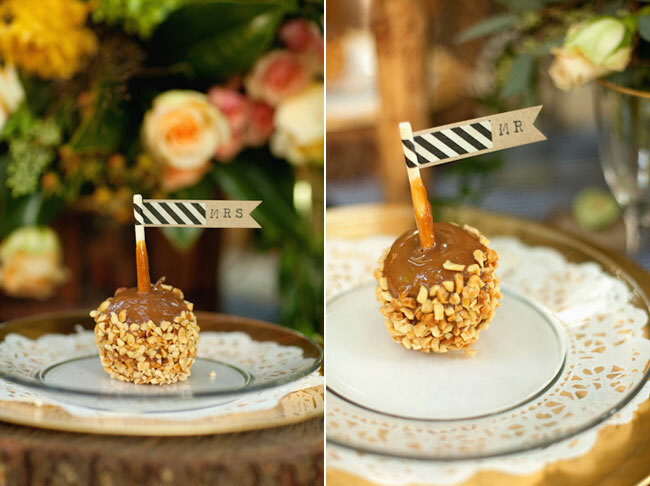 Love the table number and the caramel apples…yummy! 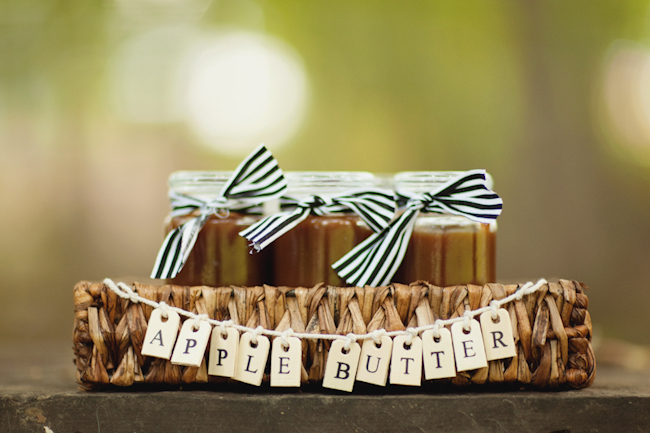 so warm + inviting…you had me at apple butter favors!! 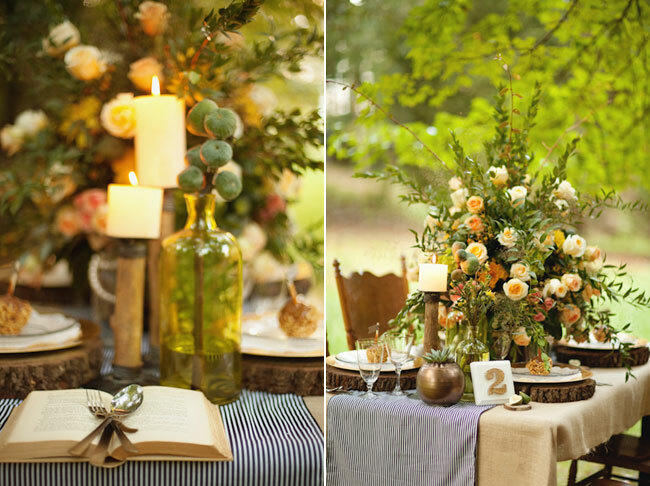 This table spread is beautiful! 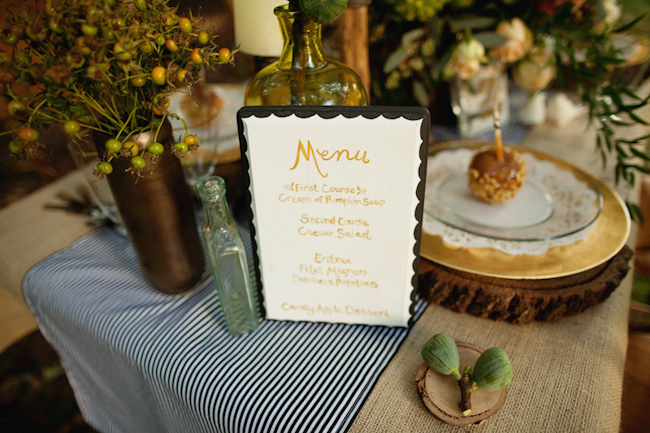 Love the quaint little jars of apple butter for favors 🙂 When scrolling through, I realized I had to share my recent fall table because I also used caramel apple placecard flags, too!